Sanctuary Retirement Living properties have their own restaurants, run by our superb in-house catering teams. Our Taste restaurants offer a full menu of breakfast, lunch and snack options throughout the week. All our Taste restaurants are open to family and friends and many are open to the public, where everyone is welcome to enjoy our delicious, freshly prepared meals at great value prices. There is plenty to please, with healthy options and all special dietary requirements can be catered for. Our chefs and catering teams take pride in the food they produce. To view our food hygiene ratings, visit the Food Standards Agency website. We offer a seasonal lunch menu and daily specials are advertised in restaurants. If you’re on the go you can take away light bites and snacks, and residents can take meals up to their apartments. Visit our property pages for information on opening times and search our news and events page for special lunch events and menus. To book a table for special occasions when themed menus and offers are available, contact the property directly. 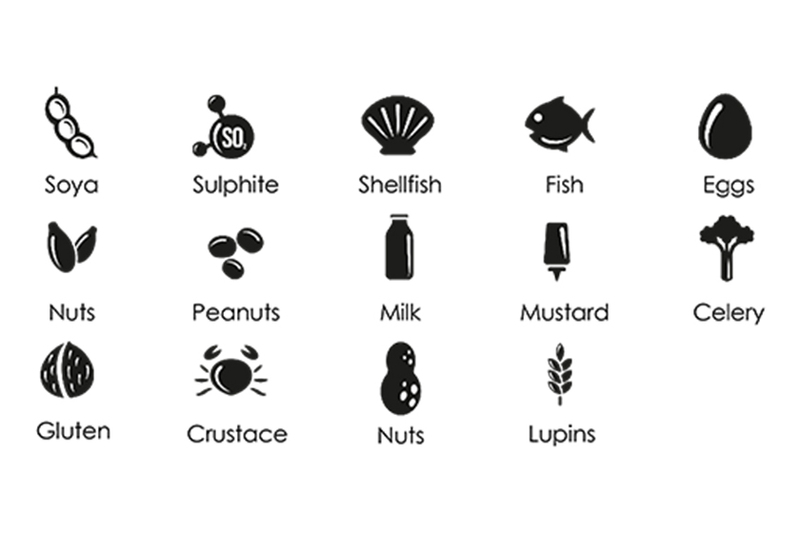 Our menus include icons to indicate the allergens contained in each dish. Full allergen information is available from staff and we’re updating all our menus so allergen information is easier for you to find. Our teams also have nutritional guides for each meal if you’d like this information, please ask. 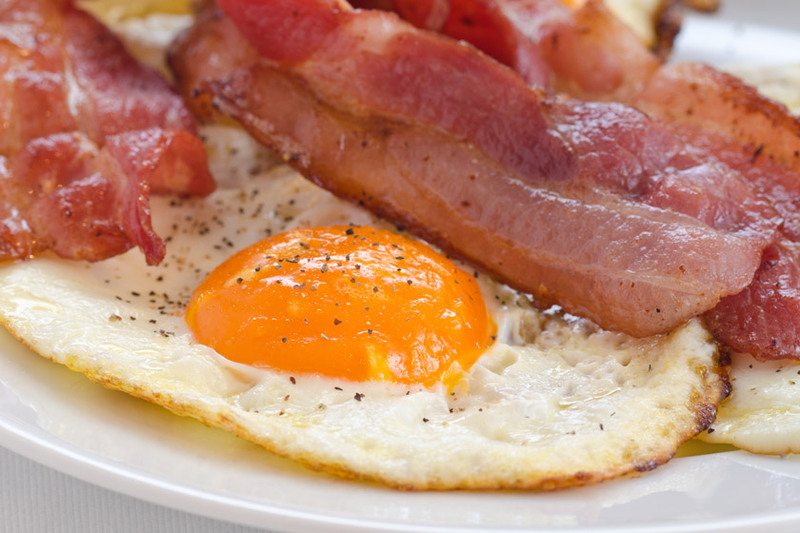 To help start your day off right, we offer a range of options for breakfast including a cooked English breakfast, bacon bap or beans on toast. If there’s something slightly different you’d like, our Catering team will always do their best to arrange it for you. 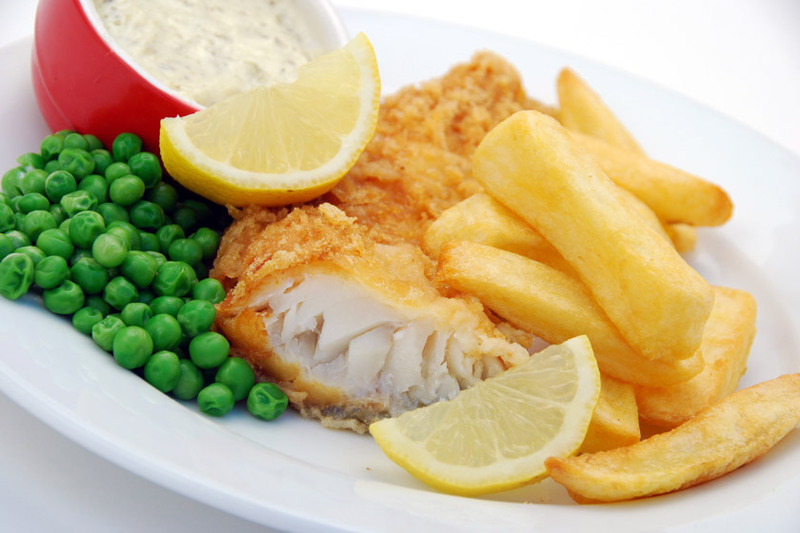 We serve traditional favourites including fish and chips and a carvery on Sundays. Our daily specials (main meals) are advertised on our boards in restaurants. If you prefer a lighter lunch we serve sandwiches, jacket potatoes and regional favourites such as Staffordshire Oatcakes at Baskeyfield House in Stoke. Whatever you fancy, you’ll have plenty of choice. There’s always a range of sweet and savoury snacks for you to choose from. 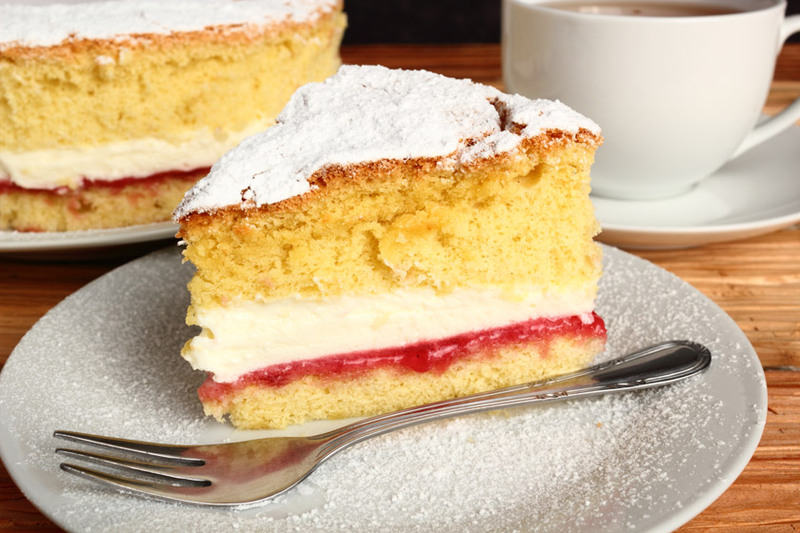 Our Chefs make fabulous cakes which you can enjoy with a hot or cold drink. Ice cream is available all year round and there’s always something to please in the specials fridge. Read the latest news from all our retirement communities and see what life’s like at our services. Read the latest stories from residents and staff across our retirement living properties. Find a Sanctuary Retirement Living property for you or your loved one by searching for a service near you.